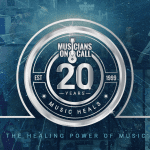 Musicians On Call is embarking on the first-of-its-kind, four city Rock The Room Tour and we want to bring you along! 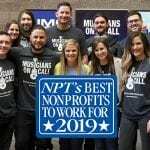 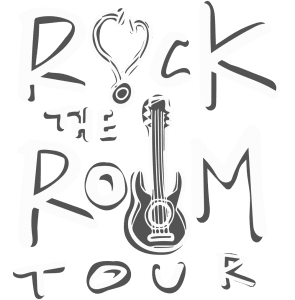 The tour will raise awareness of the impact music has on healing, honor leaders in entertainment and philanthropy and raise funds for Musicians On Call in order to continue making a difference in the lives of patients through our unique “bedside tours” in hospitals. 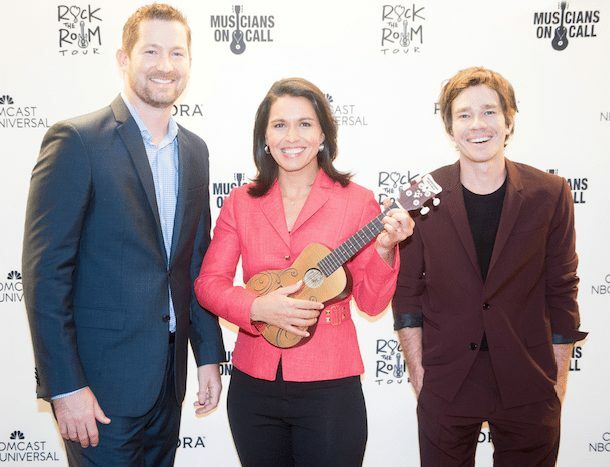 Our last stop will be in New York in 2016. 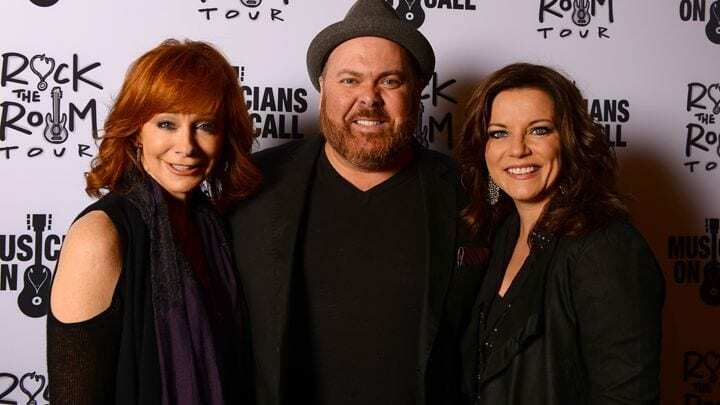 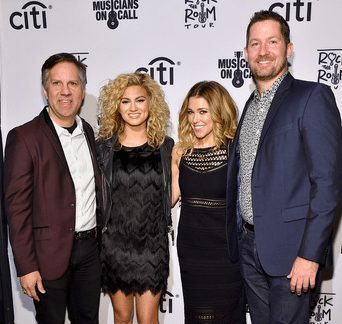 To date, the Rock The Room Tour has raised $387,000 to support the healing power of music.